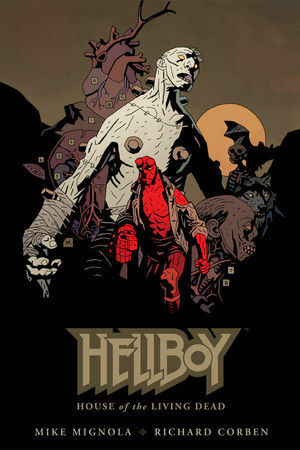 Devastated over the loss of his luchador comrade to vampires, Hellboy lingers in Mexican bars until he's invited to participate in the ultimate wrestling match with a vicious Frankenstein monster! * Eisner-winning duo Mike Mignola and Richard Corben reunite! An original graphic novel in hardcover!